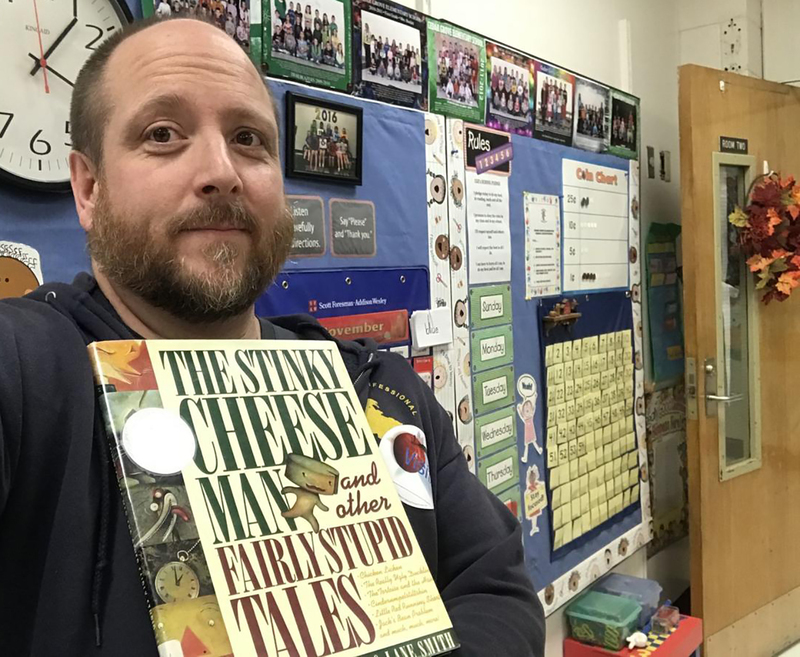 Reporter Bill Lynch is spending the month learning something about books. He’s writing a novel, talking to publishers and authors, and reading to school children for Read Aloud West Virginia. CHARLESTON, W.Va. — It was weird getting judged by a nine-year-old. This was from the kid in the front row of the class. Trolls start young.